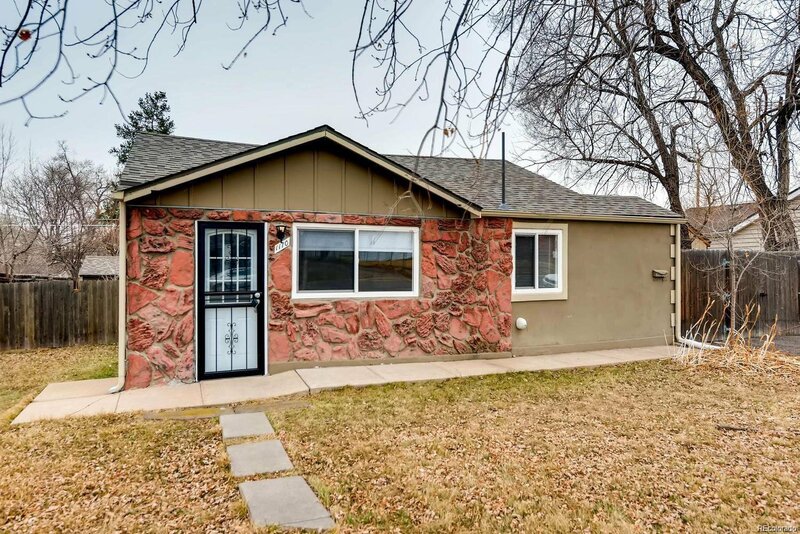 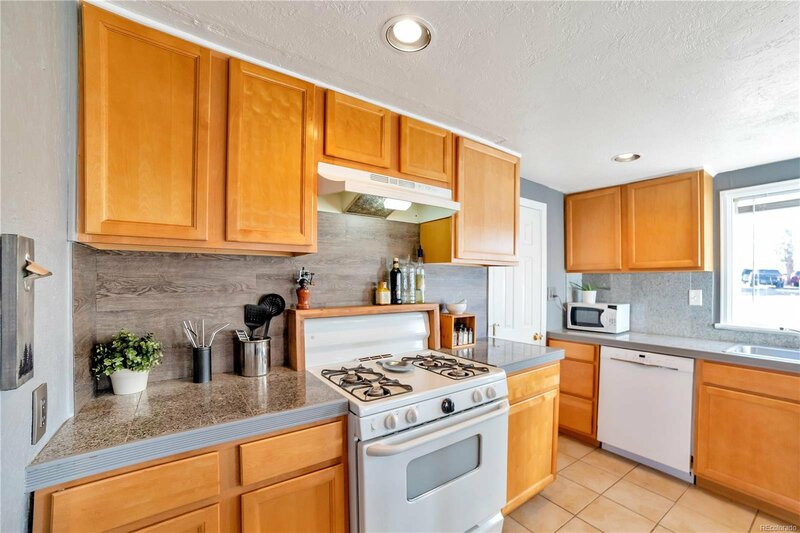 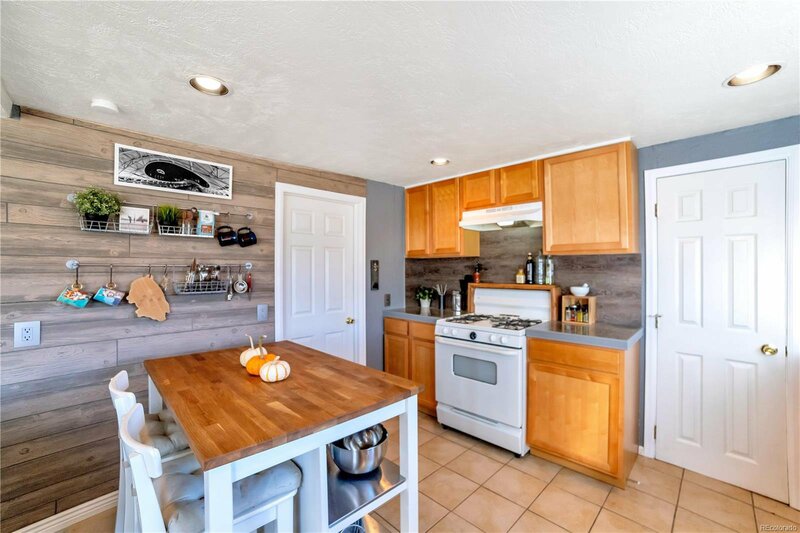 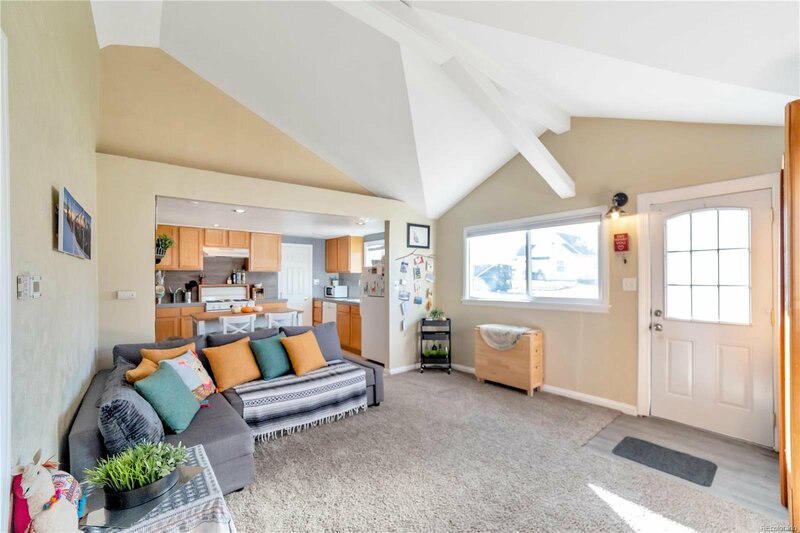 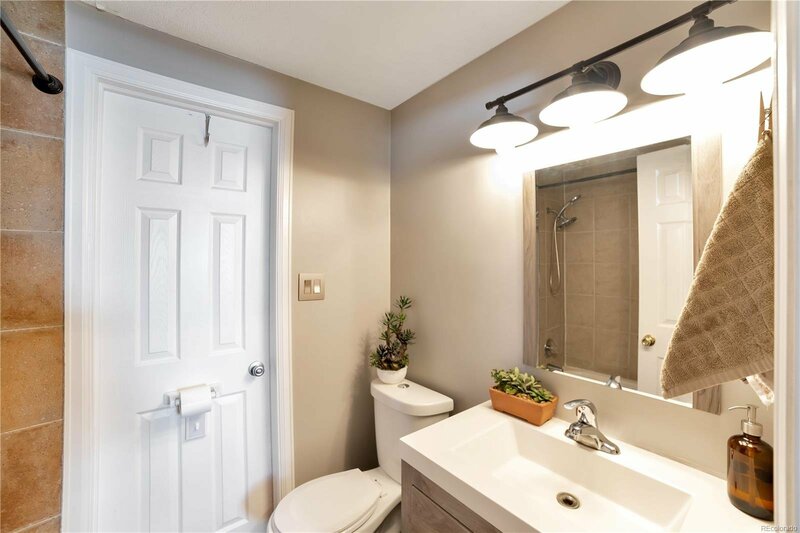 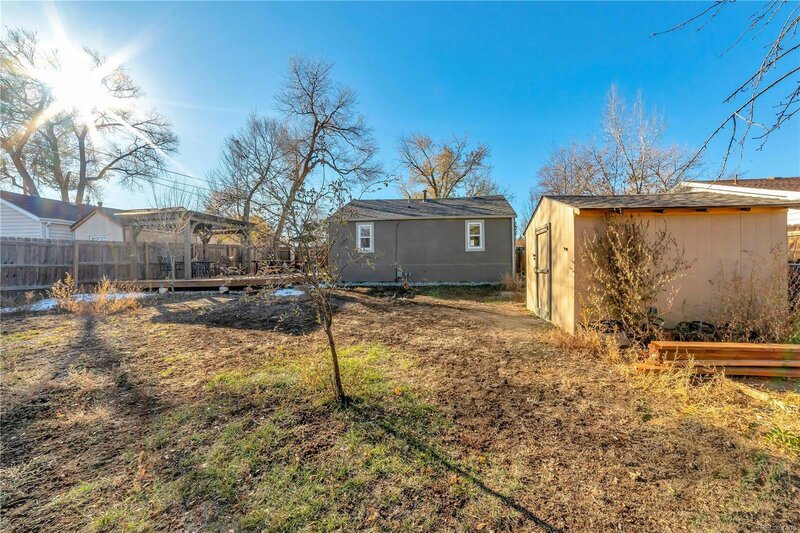 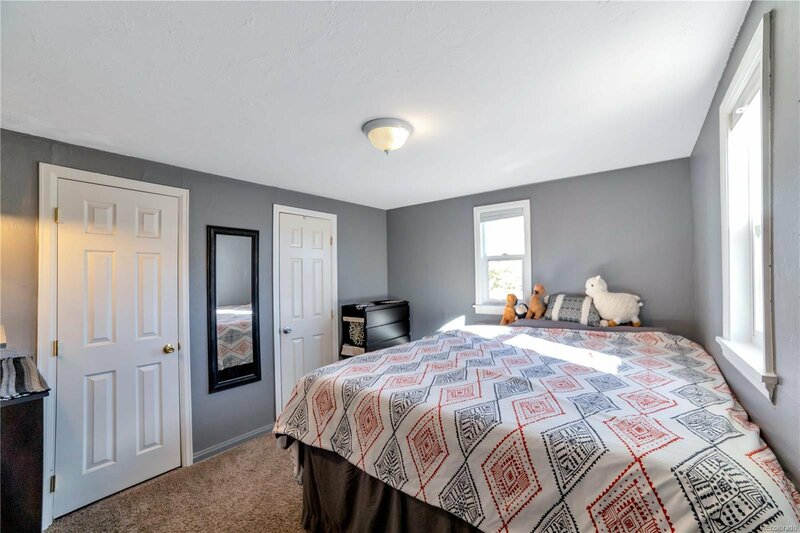 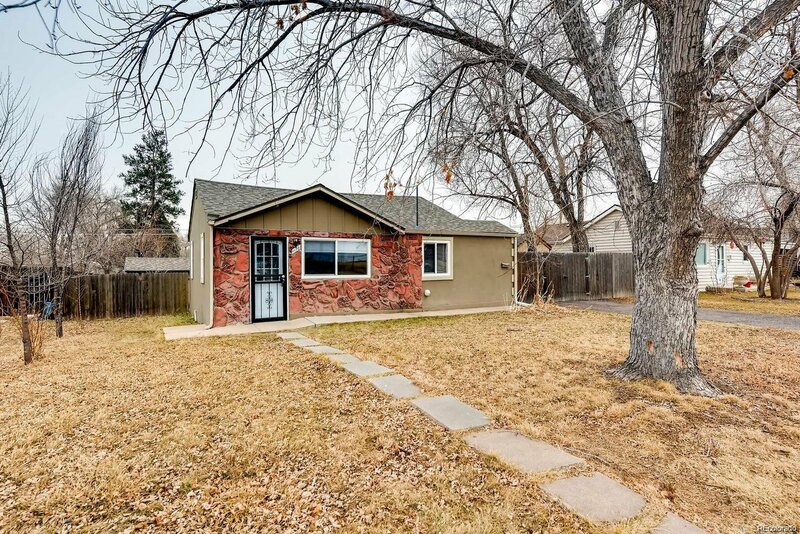 Showings START Sunday April 21, 2019 Perfectly updated home located in Denver's Westwood subdivision. 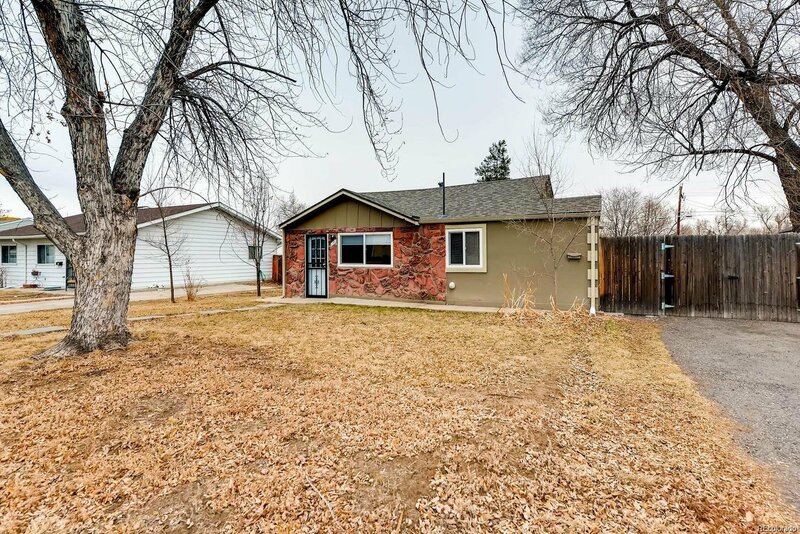 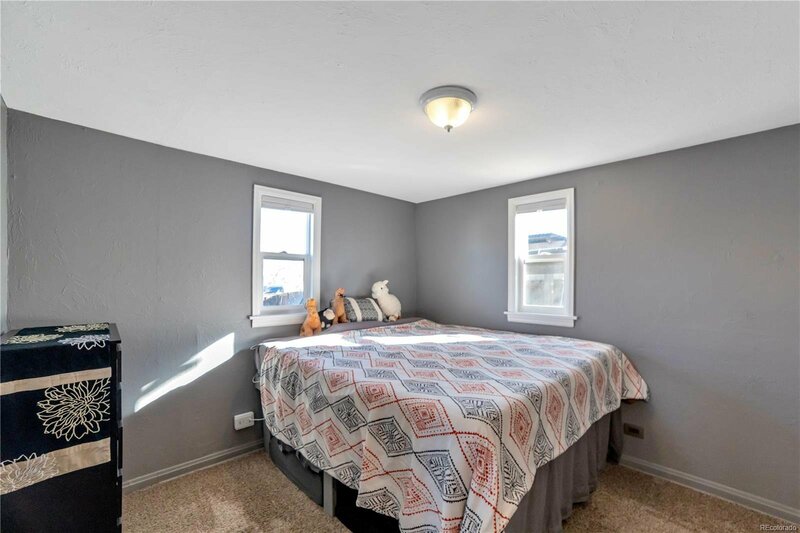 This home features a huge lot, updated bathroom, new paint, new water heater (2018) and exhaust. 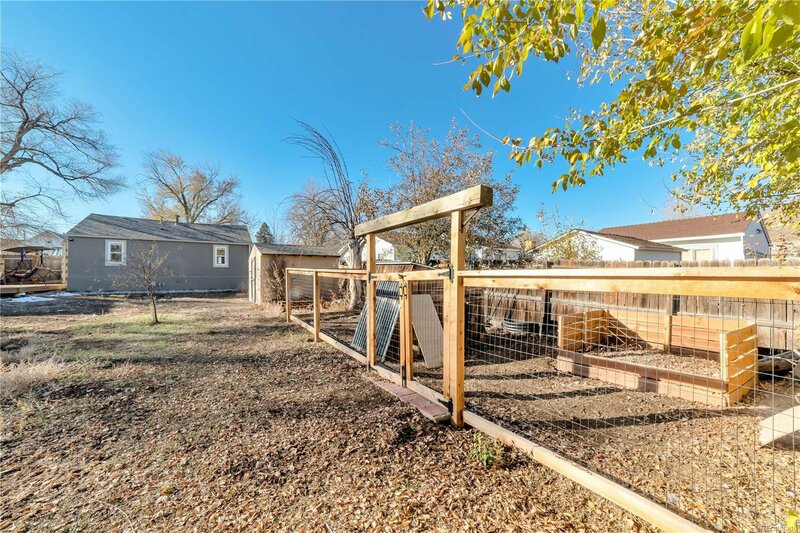 Furnace serviced in 2018 (blower, control board, thermostat) New electrical panel in 2018, Telecom wiring redone, drainage improved around the house as well as the shed completely redone over the summer, the backyard is chicken ready. 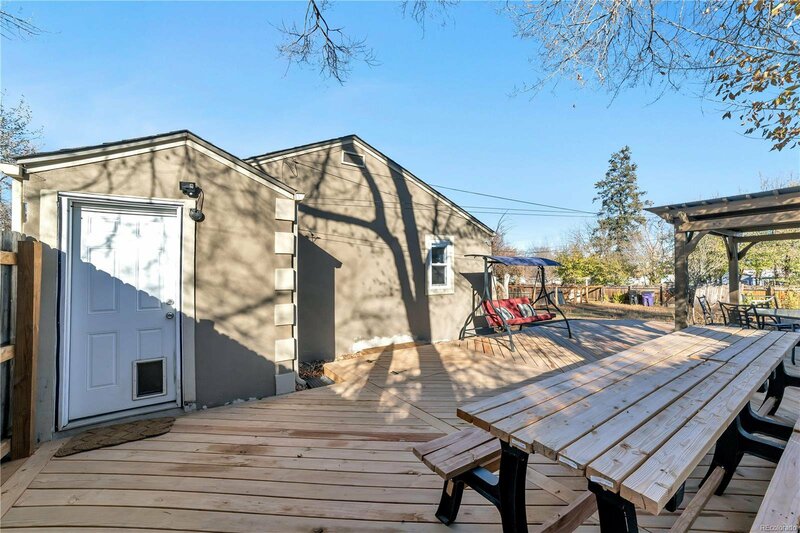 NEW 600 sqft wooden deck with custom pergola. 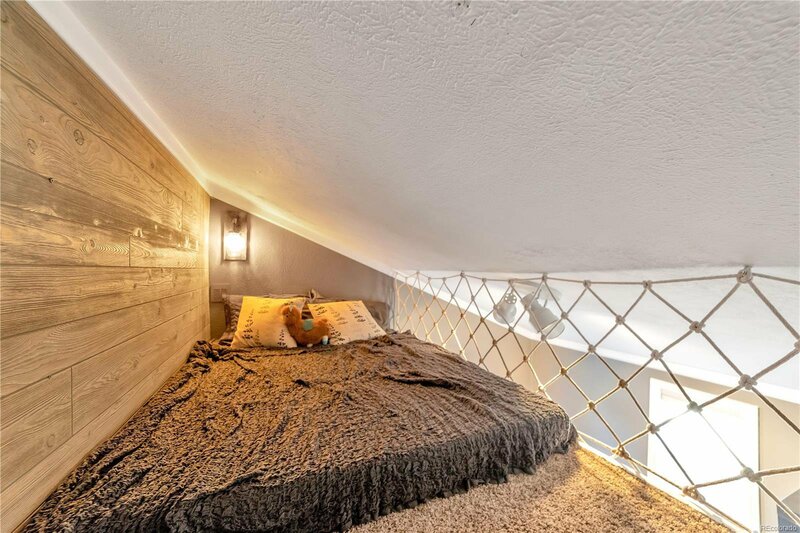 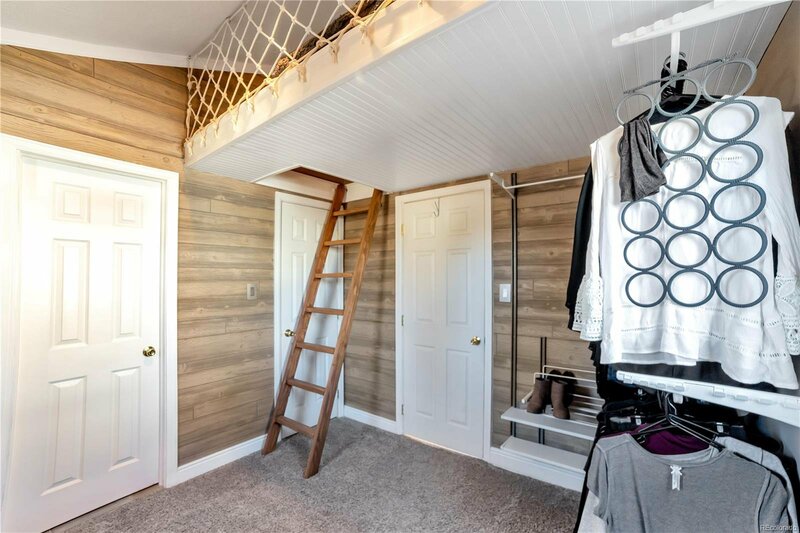 Custom built loft bed in spare bedroom to save floor space and make bedroom #2 more functional! 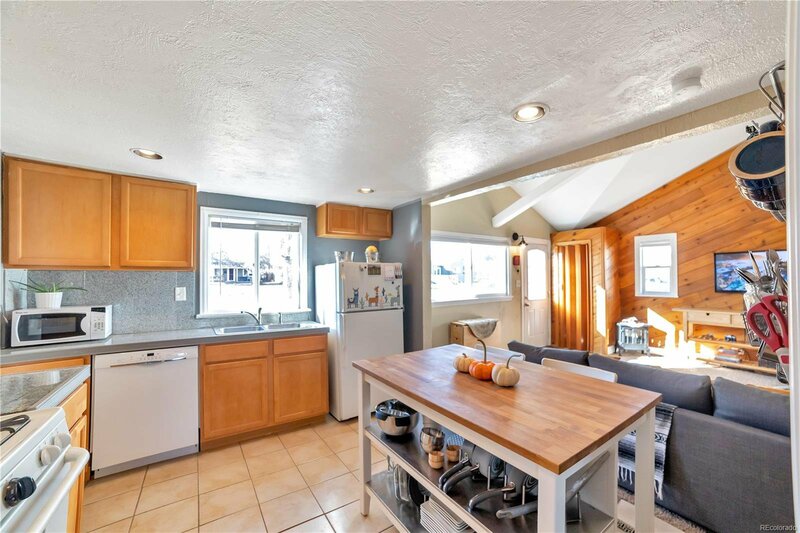 Amenities are nearby, easy Denver commute plus public transportation available. 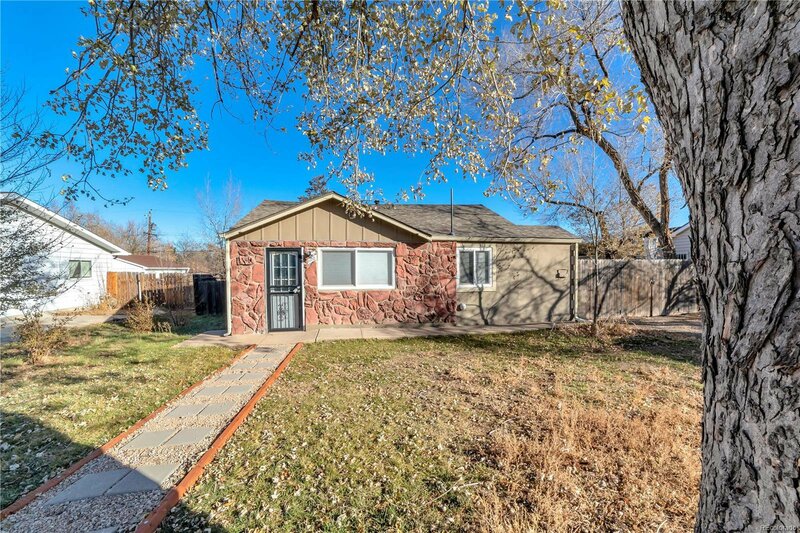 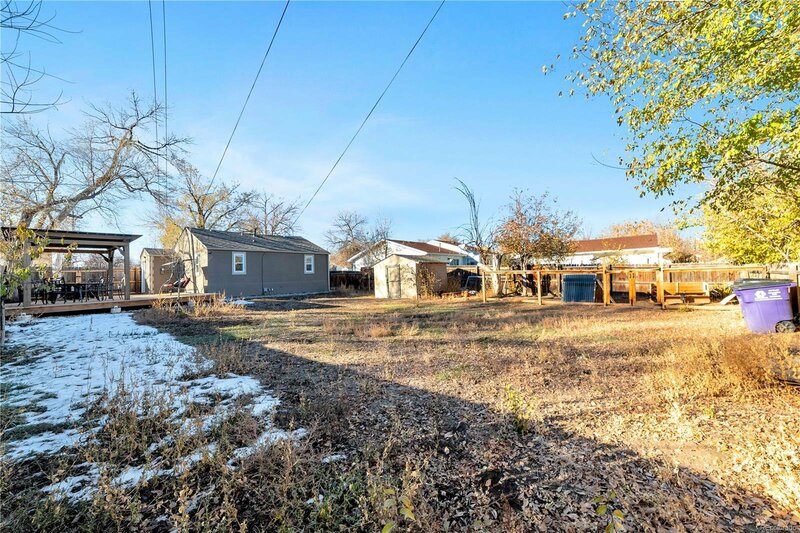 Perfect starter home or income property!